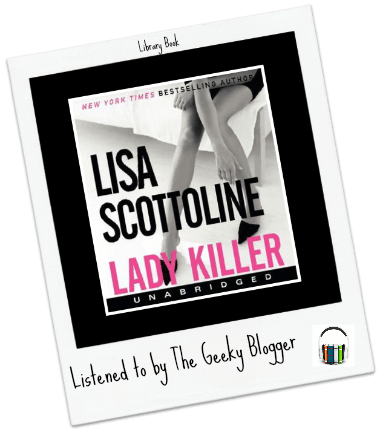 First Thought when Finished: Lady Killer by Lisa Scottoline was my first book by this author and it was a hit for me. Character Thoughts: I loved Mary! Seriously I could totally identify with being good at your job but not wanting to overstep where you are because of fear of being deficient. She is just brilliant but doesn’t realize her brilliance. I am glad that those around her (sans her boss but I think even she does) see how talented she is! I loved all the side character too (even the mean girl club). Lisa Scottoline evidently knows how to write good characters. I am always shocked when an audiobook circa anything before 2010 is done really well. However other than some music ques (which always get on my nerves) this one was done really well. Barbara had a great voice for Mary and Co. The pacing was excellent and the “feel” of the story was real. I enjoyed this one on audio. Final Thoughts: Clearly you can read these books out of order and find them enjoyable. I will be reading more in this series! Thank you for your kind words about my lovely boss, Barbara Rosenblat. Barbara has just published a Kindle book called AUDIOBOOK NARRATOR: The Art of Recording Audiobooks. It’s gives an intimate, personal look at the relationship between narrator and listener. Perhaps some of your readers would find it interesting? Again, thank for your nice words about Barbara, which I assure you she appreciates! I have not read this author, I have never been attracted to her books. But this does sound good. I just listened to an audio narrated by Barbara Rosenblat. While I didn’t think she was right for that novel, I thought she was a talented narrator. I’d love to hear something else she’s done. I’ve read a couple by Lisa Scottoline that I really enjoyed. 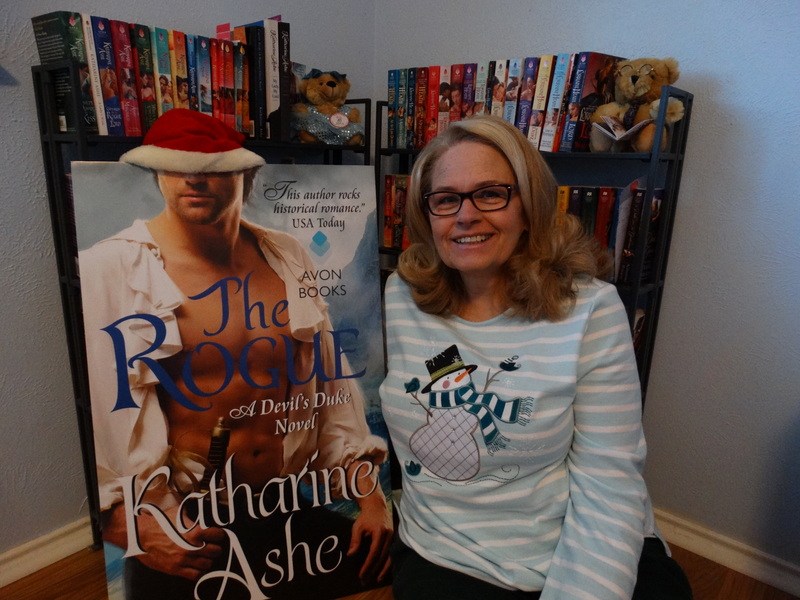 She’s a pretty prolific author with a large catalog that can keep a reader happy for a while! And she does write great characters, doesn’t she? This sounds really fun. I haven’t done much with audio books b/c I have auditory ADD. I’m afraid the only way I’d be able to absorb anything would be to take notes like when I was in college, LOL. But this book makes me want to try . 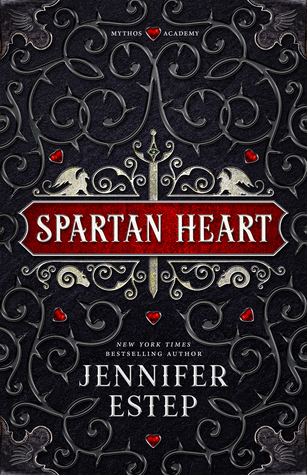 . .
You had me at… can read out of order… LOL This sounds like a great author find! I know what you mean about the weird musical cues and such, they can ruin a book for me.